We repair all major brands of Lawn, Sprinkler and irrigation pumps and electric motors. 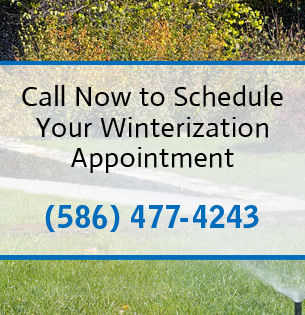 We also have a full service Irrigation Pump division that provides multiple options of new pumps, offers pump rebuilding services, electric motor service, well rehabilitation, and many other services. We repair and rebuild irrigation pumps, and design and install water irrigation systems.